Graduation season is upon us, and here are three tips for how to celebrate those graduates in your life well. 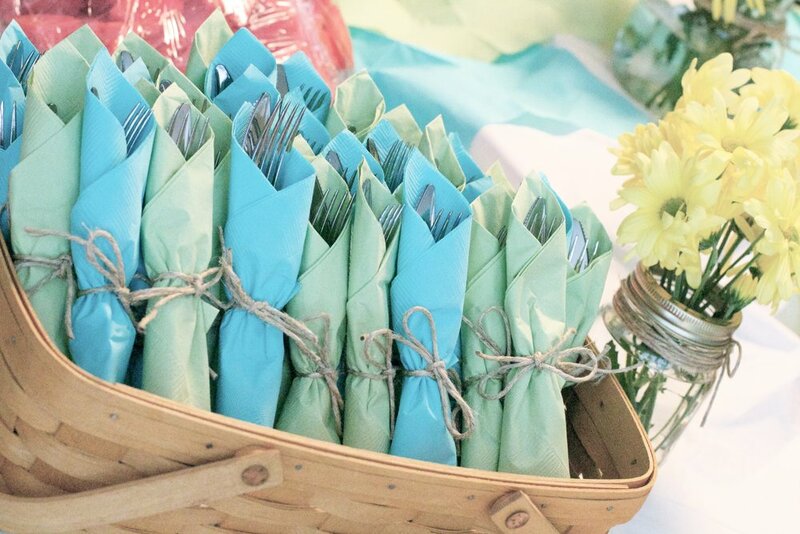 All the details from a Born to be Wild themed baby shower brunch with modern decor! The look we went for was feminine with a touch of rustic (gorgeous picnic tables!) that we personalized by having a talented calligrapher write different beautiful and meaningful words on each of the tables that connected to the message for the night. It's wedding week! All things bridal, all week long...swoon! That's right, spring is in the air, all things lovely are in bloom...and wedding season is in full swing! April showers always bring May flowers, they say. And while it may be raining here in Atlanta today, the only showers we're going to talk about are BRIDAL showers! Today we'll feature a bridal shower as well as a "Love is Sweet" Couples shower, both were thrown for my sweet sister-in-law. Emily's wedding colors were purple and hot pink, so we had lots of fun making this a brightly colored soiree! Both the chevron table runner and chalkboard food signs came from Jane.com. If you haven't signed up for their daily email list yet, do yourself a favor and sign up now...amazing deals daily! Adorable wine stopper favors were wrapped up beautifully by one of the bridesmaids. And here's a glimpse at the "Love is Sweet" Couples shower. Of course, if you're going to lure men to a shower...you have to provide entertainment. What's better than a good game of corn hole? To wrap up the evening, we finished with a hilarious game of "He Said/She Said." We place the couple back to back and they swap a shoe, so that each of them has one of their own shoes in one hand and their fiancé's shoe in the other. We asked questions such as "who is the better cook" and let them both answer (without seeing each other's response). The outcome was hysterical, as you can tell from my sister-in-laws expression below. Stay tuned with us this week as we cover more weddings, flowers and decor to your heart's content! It's bound to be a week of wedded bliss!